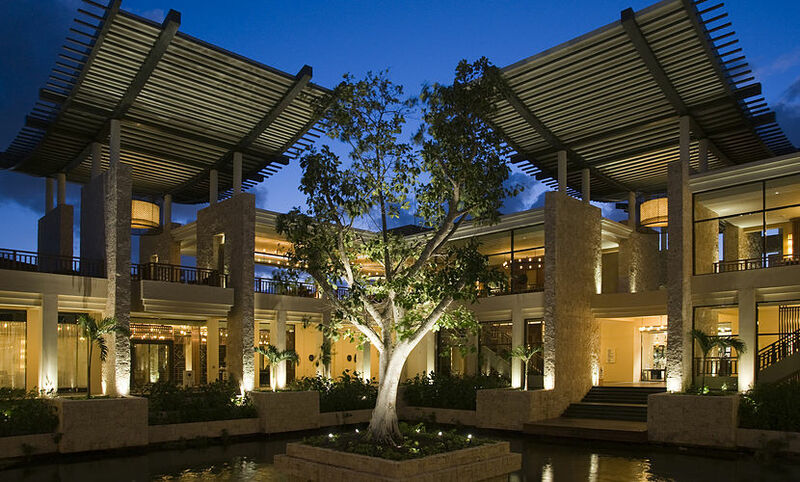 Banyan Tree Mayakoba is a destination that is one of a kind. It is truly a place where guests can relax, rejuvenate, be romantic, and dine in style. The resort is nestled along the Riviera Maya’s jungle where nature, serenity and luxury blend in perfect harmony. Carretera Federal Chetumal – Puerto Juarez, Km. 298 Playa del Carmen, Quintana Roo, Mexico. 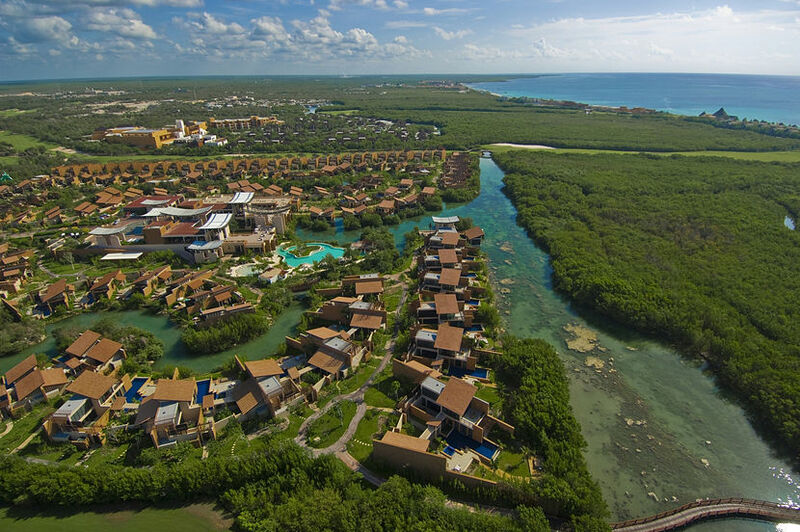 Banyan Tree Mayakoba is just 45 minutes drive from Cancun International Airport. It is an attractive property surrounded by the pristine Caribbean Sea, lagoons, mangroves, and lush tropical vegetation. 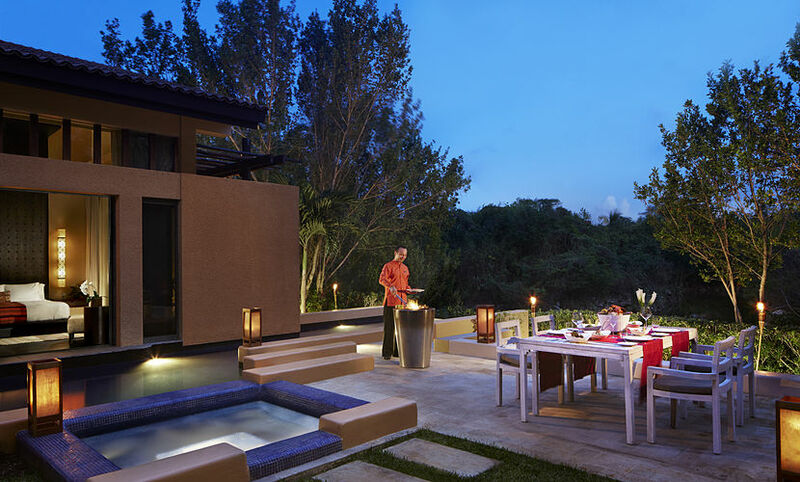 At Banyan Tree Mayakoba, every guest gets a special treatment. Experience the mixture of Mexican culture and Asian hospitality. Every desire is made possible, from romantic dinners to visits to archaeological sites to private spa sessions done in your villa. Nothing is overlooked in even the least details. Be swept away by the famous Riviera Maya cost. Dance with the winds of the Caribbean. 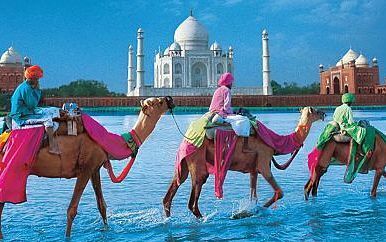 Live in this premium resort and feel the familiar warmth and charm of the staff. 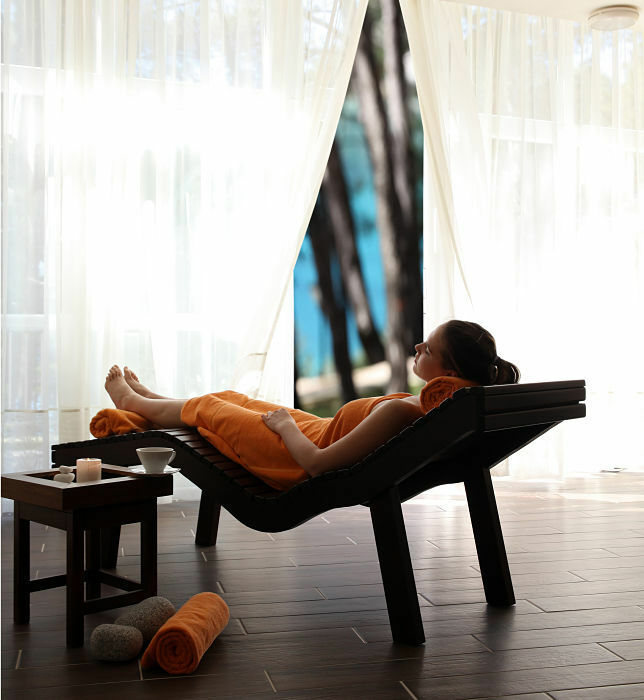 Banyan Tree Mayakoba offers a spa experience that offers a genuine sense of wellbeing. This is the real sanctuary for the senses. 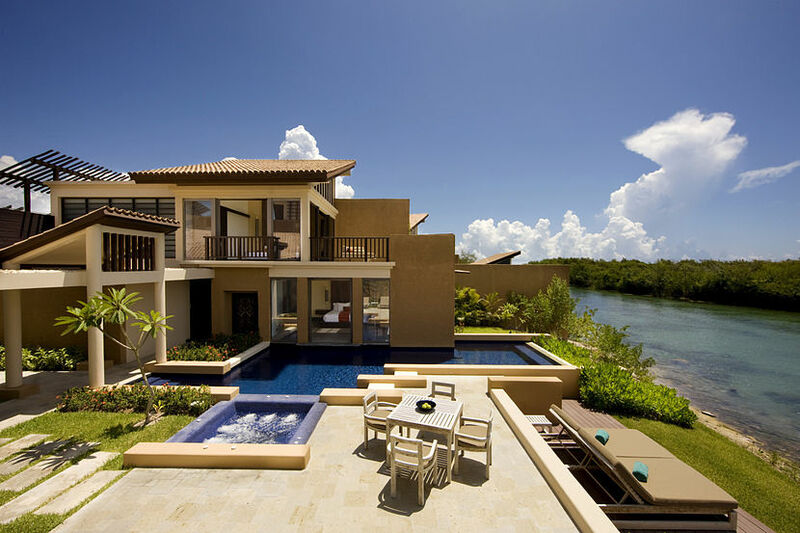 Banyan Tree Mayakoba has 117 villas, all tranquil, private, and elegantly designed. The Ocean Club Villa has 512 sq. 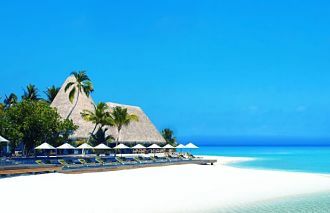 m. of beautiful spaces that every beach lover would love, as this is only steps away from the Caribbean white sands. 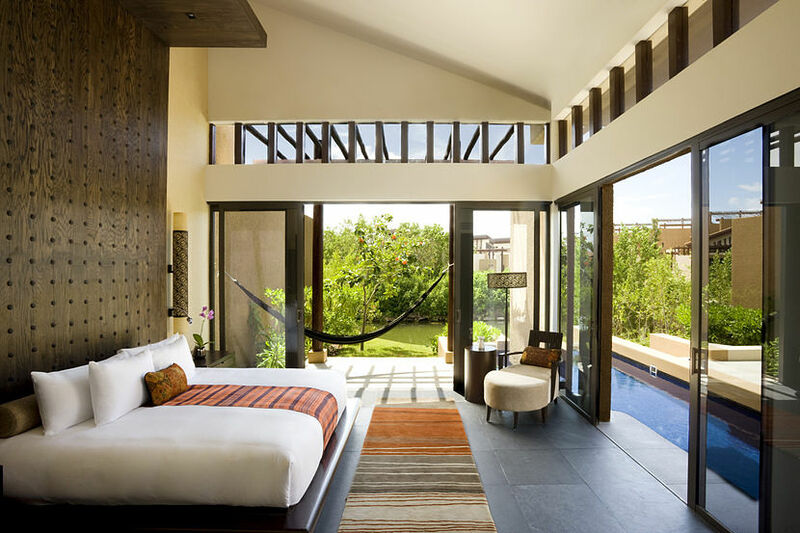 Designed for 4 guests, this villa offers the same features as the Sanctuary 2-bedroom villas, such as the landscaped garden, heated swimming pool, bubbling jet pool, separate entrances on all bedrooms, and more. This residence measures 256 sq. m. and is ideal for groups of friends and families. It has roof deck lounge, private pool, large living area equipped with necessary amenities, dining room, balcony, and full private bathrooms in all 3 bedrooms. The villa also offers a view of the golf course. It covers 512 sq. m. and looks out onto the Caribbean Sea. The villa can accommodate up to 6 guests, for which it is tastefully furnished. It has a landscape garden, private swimming pool, bubbling jet pool, separate entrances in bedrooms, living room area and other amenities. Each villa covers 293 sq. m. and designed for 2 guests. The high ceilings give the villa an airy feel. 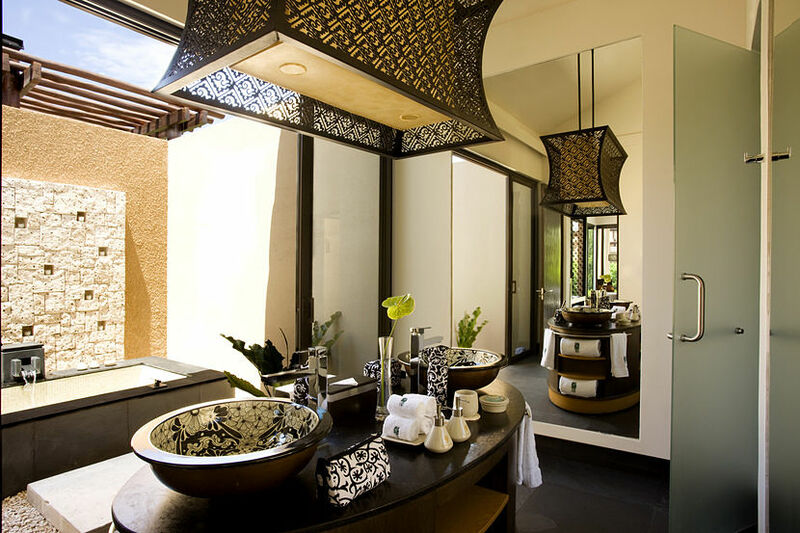 Its furnishing is Mayan inspired, as shown in the lamps, beds and talavera earthenware sinks. Enjoy the spacious bathrooms, outdoor dining areas, and a private garden, beautifully landscaped. The villa has an outdoor bath tub, a private swimming pool, and a terrace with a lounger. This villa has 322 sq. m. of idyllic space designed for 2 guests where they can have genuine relaxation. 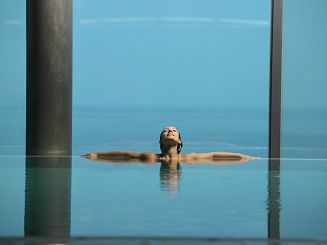 This is also a blissful retreat to release the stresses brought about by daily living. 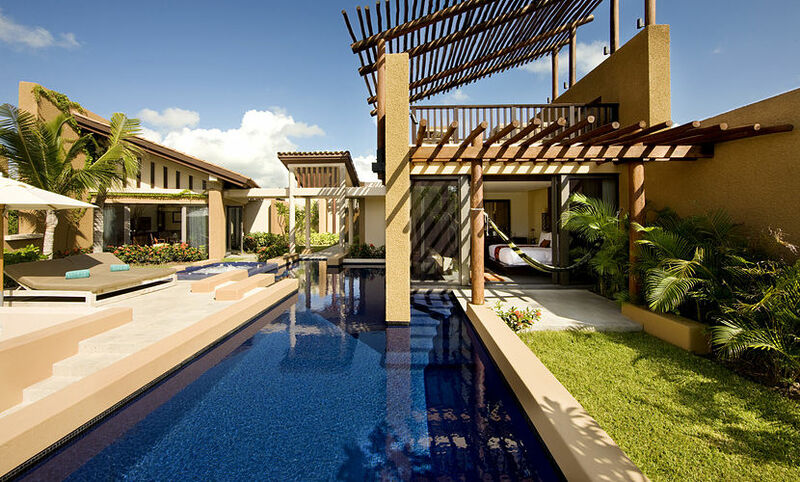 There are separate living and study partitions, and each villa has the same furnishing as the Luxury Pool Villa. 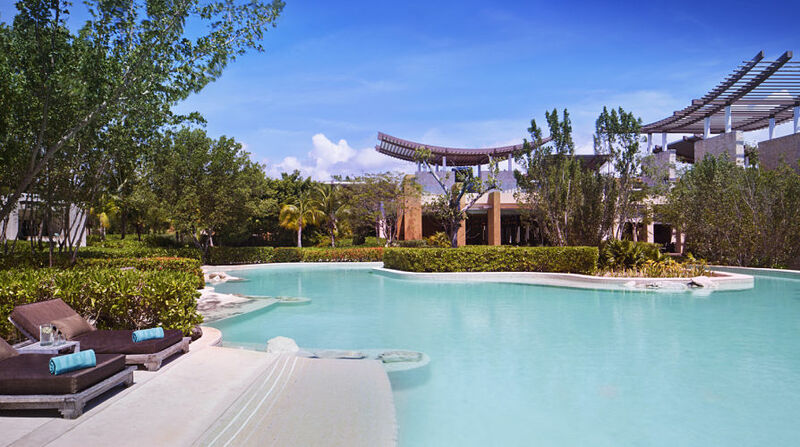 Enjoy your own outdoor whirlpool and heated swimming pool and spend your relaxing afternoons to ease your cares away. Spa Pool Villas are split over 2 levels, and measure 322 sq. m. Each villa has a design that is made especially for couples. 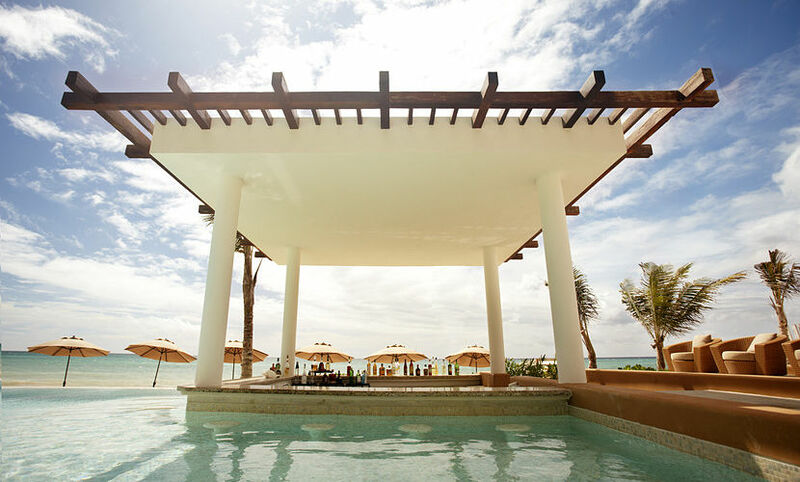 Guests will love the idealistic touches such as the outdoor showers and a personal area outdoor with chaise lounges, massage beds and dining area. 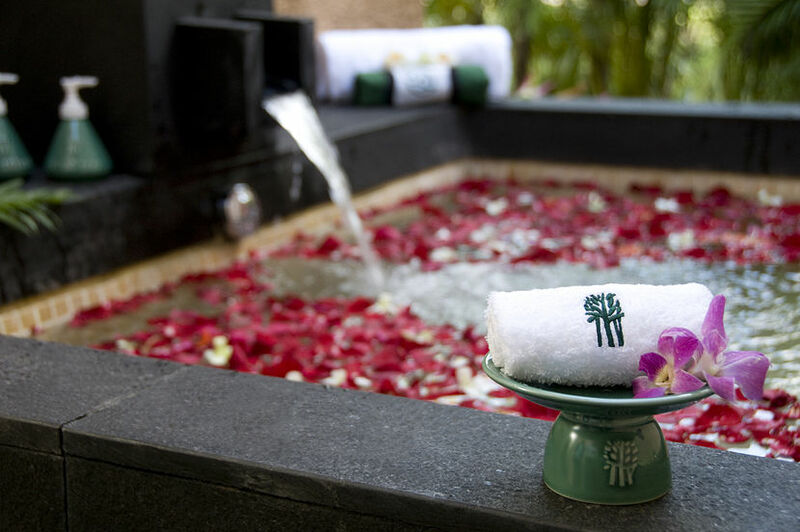 Spa treatments, private landscaped garden, and spacious bathrooms, private swimming pools, and outdoor terraces are other features that you will not fail to appreciate. Each villa covers 512 sq. m of space, and designed to accommodate up to 4 guests. With stylish furnishing and spacious bathroom, the villa also boasts of a bubbling jet pool and heated swimming pool in its landscaped garden. There are separate entrances in all bedrooms. 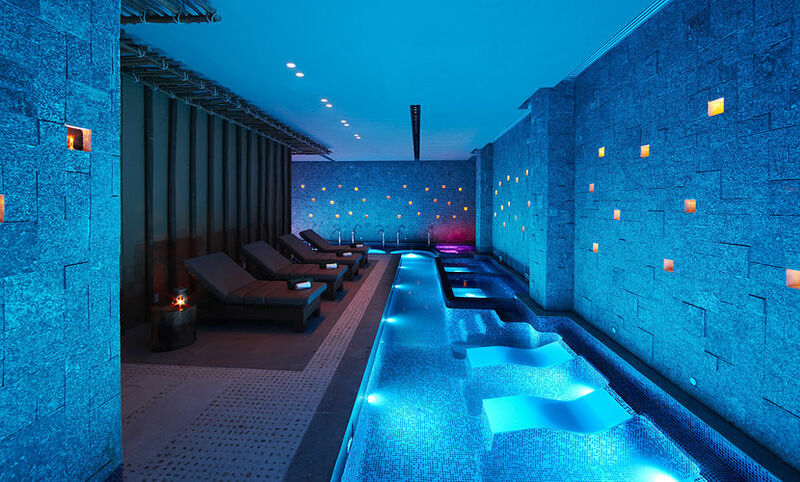 Has the same other features as the Spa Pool Villa except for the massage bed. Tamarind is for adults only, and serves Mediterranean-inspired dishes. Popular menus include “del mar” such as lobster with olive oil powder, and “de la tierra” like Kobe fillet simply grilled and have wild mushroom bread as garnishing. Sands serves your favorite cocktails and sophisticated bites. 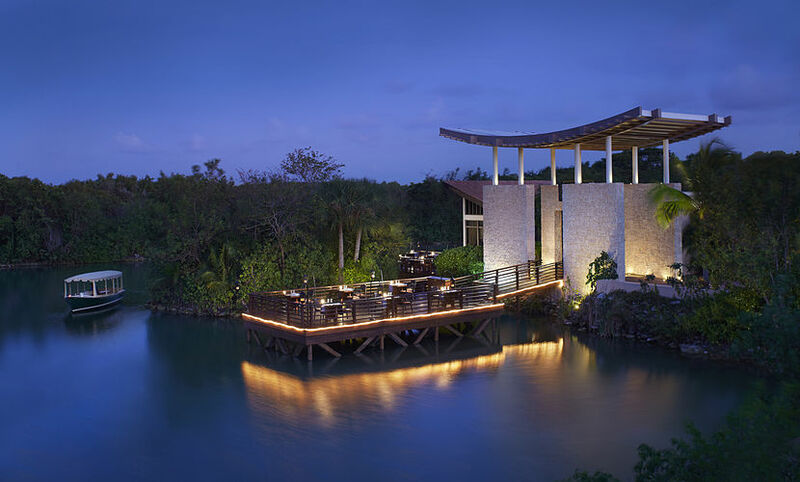 Saffron is the signature restaurant of Banyan Tree Mayakoba, and serves contemporary Thai cuisine, especially prepared by chefs from Phuket, Thailand. Oriente serves healthy cereals, yogurts, fresh juices, and breads and cheese for breakfast, including hot dishes. In the evening, it offers modern and classy Mexican menu.